Thank you for your interest in the 2017-2018 Internship Program for the Association of Recovery in Higher Education (ARHE)! 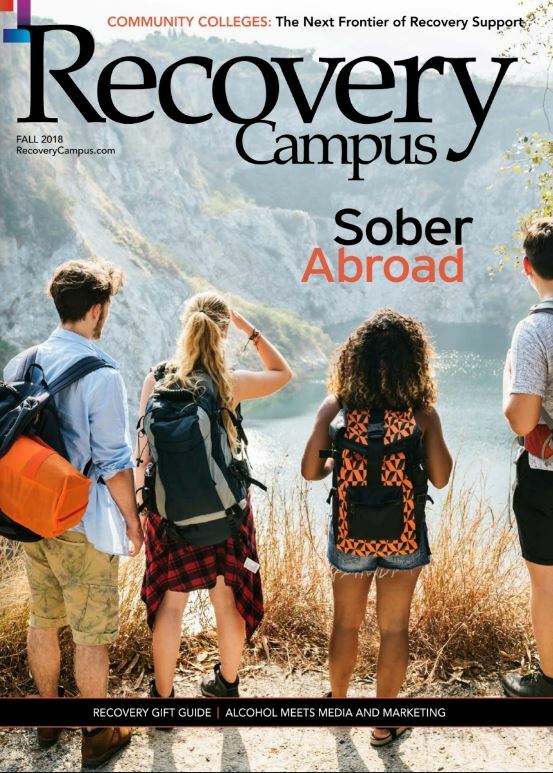 As the leading collegiate recovery organization in the country, we place tremendous value on the growth and development of students. This experience will provide the opportunity to assist the ARHE Staff, the Executive Board, and Conference Committee with a variety of tasks. These tasks include the National Collegiate Recovery Conference, the Recovery Research Awards and Summit, the National Student Leadership Summit, developing and posting social media content, assisting in administrative and fundraising duties, and much more. In addition, our interns will learn valuable skills in organization, event coordination, time management, marketing/communications, as well as gain an understanding of non-profit fundraising. 1) Paid year-long internship, working an average of 15 hours per week from September 2017 to September 2018. Stipend of $750 per month for 12 months. 2) Paid hourly 6-month internship, working 15-20 hours per week. Starting in September 2017 or February 2018. Paid $10 per hour. 3) Paid hourly semester internship (Fall, Spring, or Summer), working 15-20 hours per week. Starting in September 2017, January 2018, or May 2018. Paid $10 per hour. 4) Unpaid semester internship (Fall, Spring, or Summer), working 10 hours per week. Starting in September 2017, January 2018, or May 2018. -Competency in communication tools such as social media, newsletter software, website editing, etc.